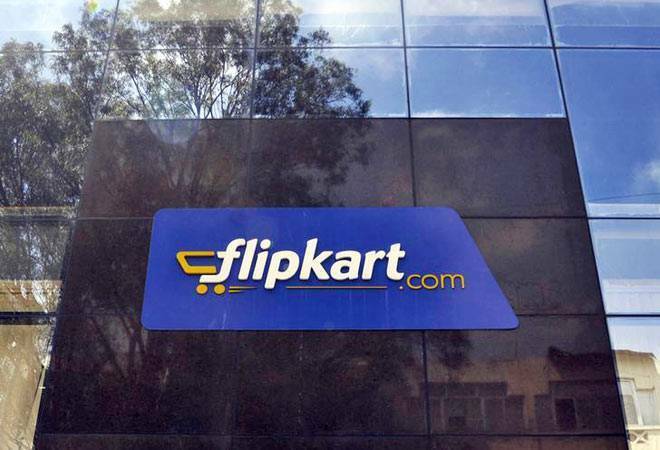 With just two days to go for leading online retailer Flipkart's Big Billion day (BBD) sale, Indian consumers hope to gain the most from the rivalry with Amazon and Snapdeal and the ensuing discounts. We look at what Flipkart plans to offer at its third BBD sale starting from October 2. The retailer will offer 50-80 per cent discount in the segment on the first day of the sale. On offer is BPL Vivid 80 cm (32) TV at Rs 12,990 plus exchange price. The retailer is offering minumum 50 per cent discount on top international brands such as Super Dry, Tommy Hilfiger, GAS and Emporio Armani. Ray-Ban Sunglasses will be sold at flat 40 per cent discount. It is also offering Crazy Deals for some products at a discount of Rs 3,100. The retailer is offering full HD smartphones at Rs 5,499. On Moto Smartphone you will get flat Rs 4,000 discount. The retailer also plans to give minimum Rs 5,000 discount on popular tablets. It will sell Lenovo's 10400 mAh power bank at Rs 799. On Bose SoundTrue, the retailer will give flat 30 per cent discount. A flat Rs 10,000 discount will be given on 21 MP smartphone with a 5.7 inch display. LeEco Le2 smartphone will be available at Rs 10,499 with up to Rs 8,000 discount on exchange. The retailer also plans to give crazy deals to consumers at Rs 999, a discount of Rs 3,000 on the listed price. Intel Core i3 laptops will be sold at discounted prices. Rs 11,000 discount will be offered on popular gaming consoles. On the last two days of the sale, all items belonging to above categories will be sold on the website and the app. The firm will refresh the list of items on its website and apps on a daily basis. No-cost EMIs: Buyers will have the option of getting their favourite products through Buy-Now-Pay-Later scheme. You can pay the cost of the product later on interest free EMIs. It will be interesting to see what proportion of the price the buyers will have to pay in advance to get a product. This is likely to vary from product to product. Exchange old products for new: Buyers will get an option to exchange old products for new during the Big Billion day Sale. Of course, you will have to pay some amount of the listed price depending on the condition of the old product. Buy more save more: Discount will be offered to consumers in proportion of their purchase of products. More products you buy, you will get additional discounts on them. Buyback decoded: What's in it for the retail investors?